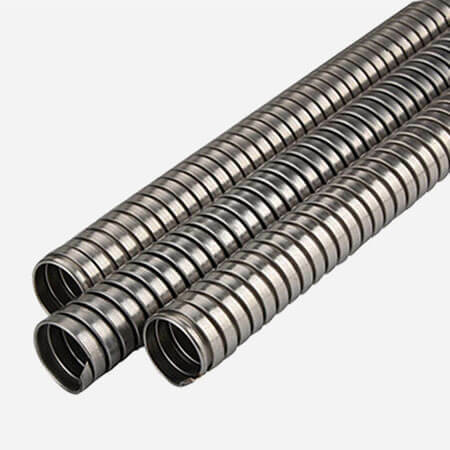 Stainless steel flexible conduit is a kind of flexible metal conduit. 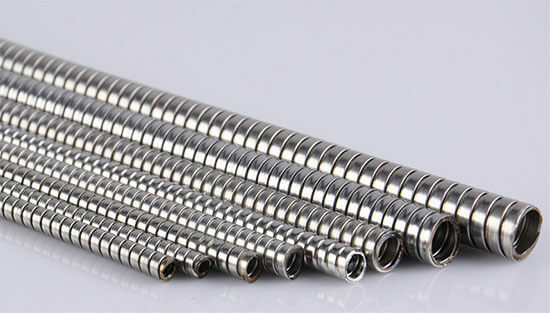 It’s double locked and general material is 304 stainless steel. 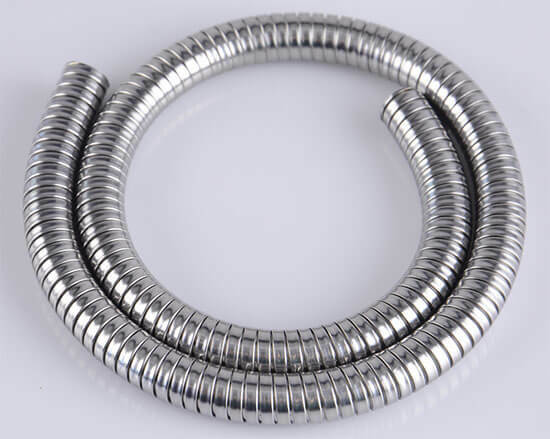 316 stainless steel flexible conduit also workable for us. Stainless steel flexible conduit custom service is workable for us. Like cutting service, materials, packing quantity, packages, logo etc.